Never before published in the United States and long unobtainable, Aickman's odd and whimsical novel is joined in this omnibus volume by six of his finest weird tales (three of them making their first-ever American appearance): "My Poor Friend," "The Visiting Star," "Larger Than Oneself," "A Roman Question," "Mark Ingestre: The Customer's Tale," and "Rosamund's Bower," as well as a new introduction by Philip Challinor. 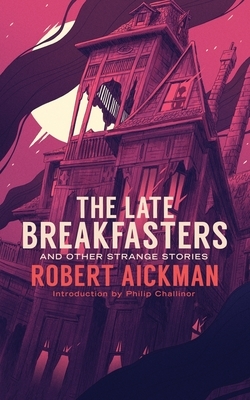 "Robert Aickman at his best was this century's most profound writer of what we call horror stories." - Peter Straub.